A couple of great bands are headed our way for KXCI Presents! concerts at The Rialto Theatre. 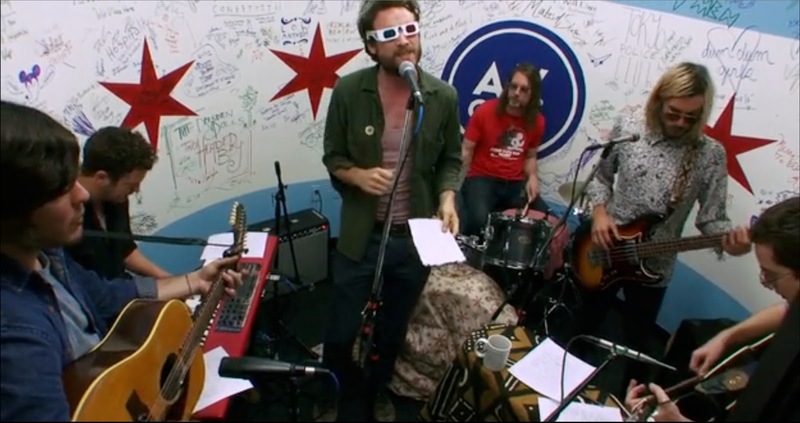 Friday May 3rd it's Father John Misty. 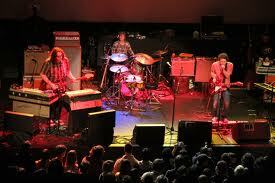 Monday May 6th it's Yo La Tengo. J. Tillman spent several years with Fleet Foxes and releasing solo albums before becoming the enigmatic frontman of Father John Misty. Their indie folk pop debut, Fear Fun, came out this past year on Sub Pop records and ended up being one of KXCI's most played new releases in 2012. Doors open at 7pm Friday for this all ages show with Fur Family. Yo La Tengo have been called “the quintessential critics’ band”. They have been putting out indie rock for almost thirty years and their latest release, Fade on Matador Records, continues that long stellar streak. Doors open at 7pm Monday, with no other bands, for a rare performance in Tucson with Yo La Tengo.